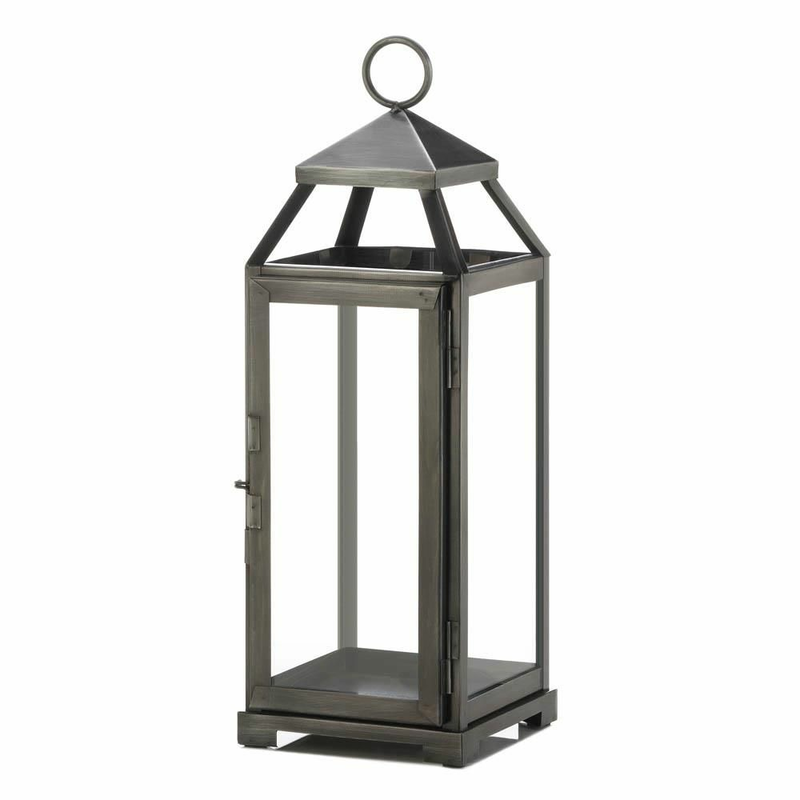 Unique and eye-catching, this metal pewter lantern will add intrigue to your outdoor or indoor decor. This lantern features a durable iron frame with a brushed pewter finish, encased with glass window panes. Place a pillar candle inside the metal lantern to bask any room in a soothing warm glow. Weight	2.6 pounds. 5.5" x 5.75" x 15.8". Iron, Glass. 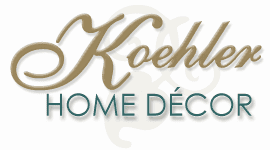 UPC Number: 849179038137.